Wine Coolers with capacity between 6 and 20 bottles. 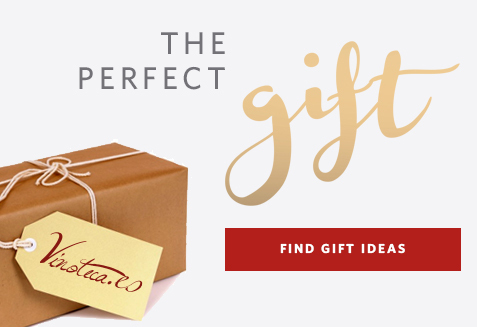 The perfect gift for the wine lover. 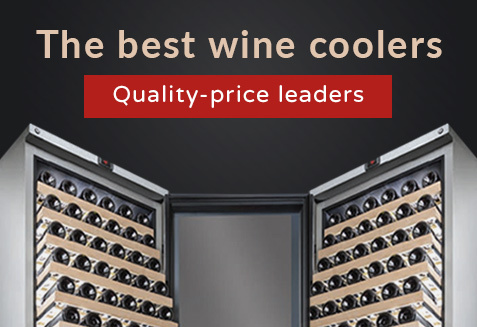 Professionals Wine Coolers with the most advanced technology and design, with capacity between 60 and 315 bottles. Great opportunities at exceptional prices for a limited time. Totally guaranteed. 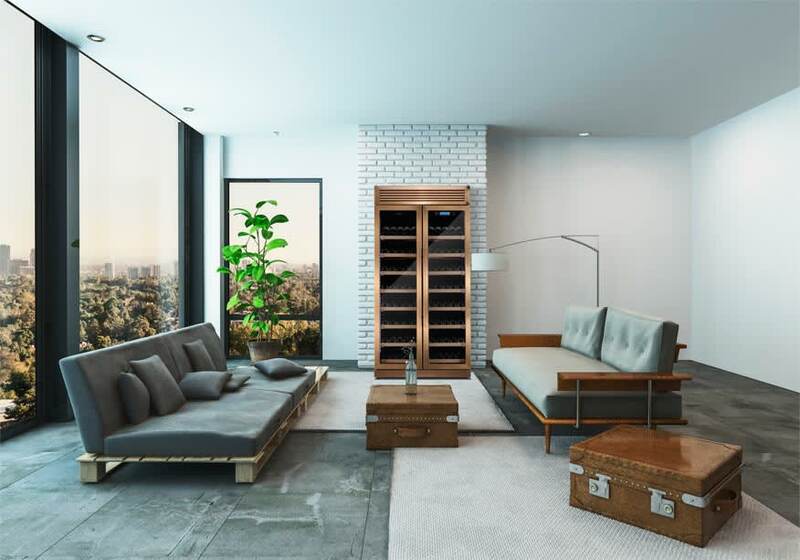 VinoSphére VN18: Conservation Wine Cooler for 18 bottles. 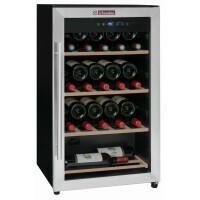 Conservation Wine Cooler La Sommelière LS36A for 36 bottles. 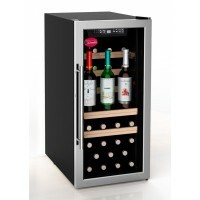 Conservation Wine Cooler LS24A for 23 bottles. 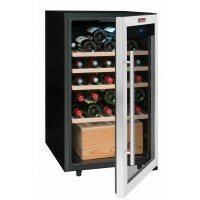 Conservation Wine Cooler La Sommelière LS52A for 52 bottles. La Sommelière: Conservation Wine Cooler LS38A for 38 bottles.